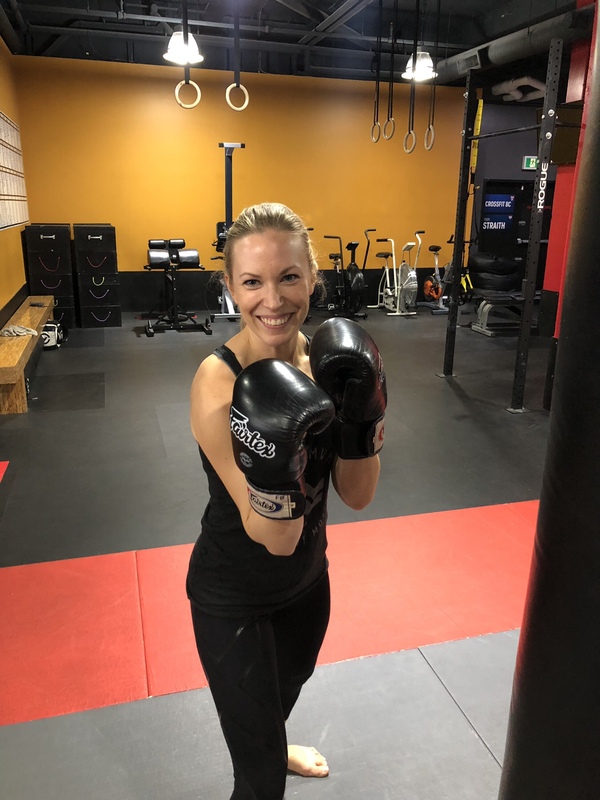 I wanted to start a more intense exercise program when I started working and knew I’d be spending a good portion of my day sitting in front of a desk. One of my co-workers used to go to CrossFit BC and recommended it, so I decided to give it a shot and haven’t looked back! I’ve definitely seen significant changes in my health. I’m stronger, faster, and leaner than I was before. I can lift more in one hand than I could in both before I started. But more importantly, it has changed my priorities. I realize how much better I feel when I’m active. Now I’m more excited to wake up feeling good and get a workout in on the weekend than stay up late and have to write off half the next day. 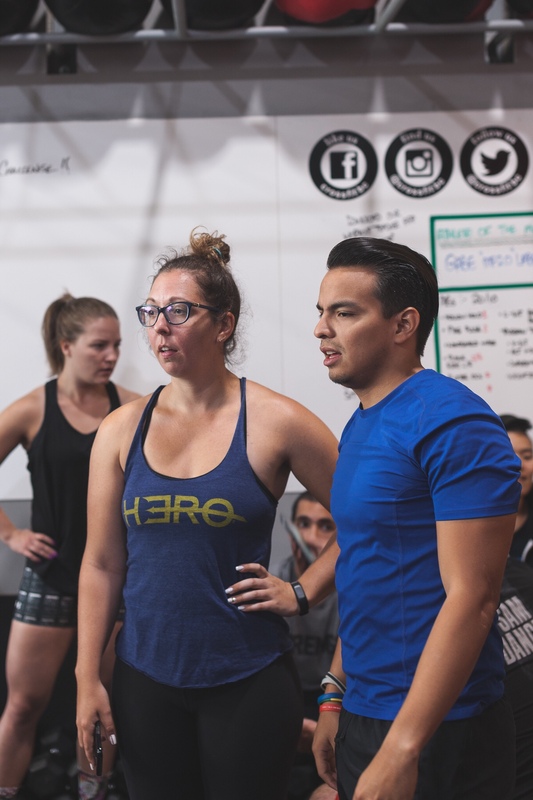 There are a lot of misconceptions about CrossFit, so if you are curious about it at all, I would recommend signing up for a class and trying it out. I’m so glad I did. 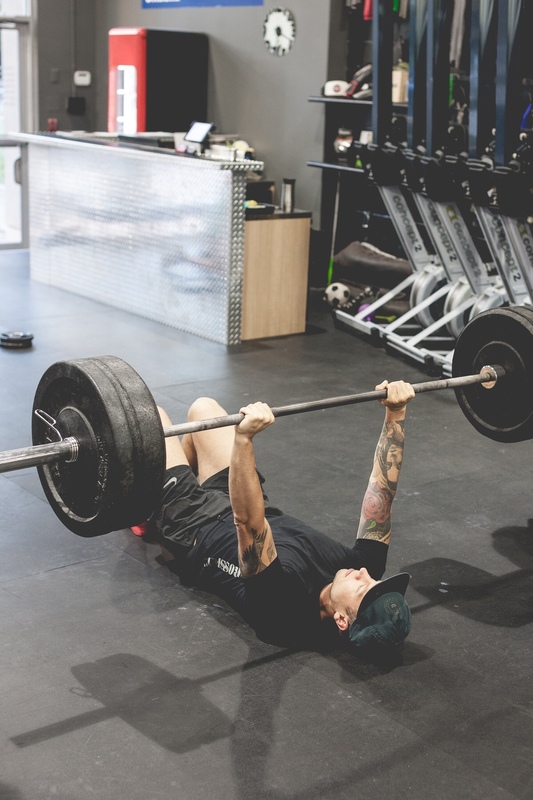 As someone who never lifted weights before and didn’t really play any sports as an adult, it’s given me the confidence to try so many new sports or activities that I wouldn’t have otherwise, just knowing what I’m physically capable of. Putting 40lbs on my back squat earlier this year was awesome. 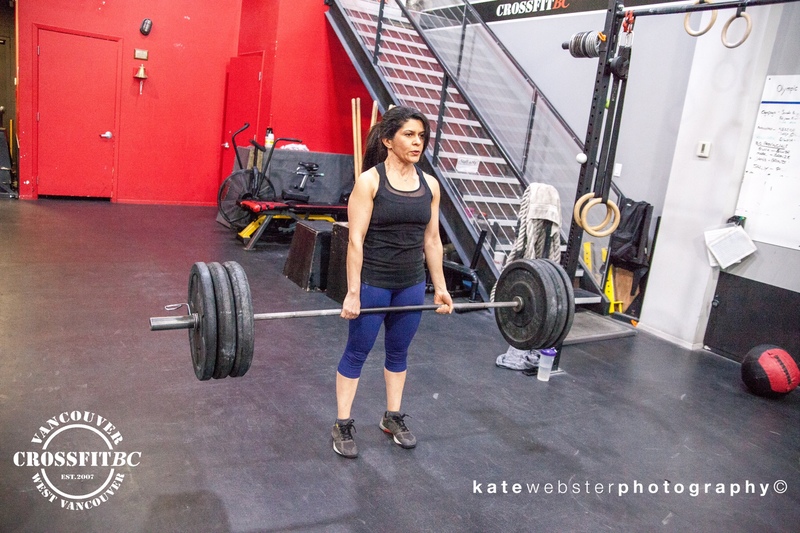 When I first started Crossfit I started eating a lot more, partly because I was hungrier, partly because I thought I needed to to fuel my workouts. But now that being active has become part of my lifestyle, I’ve been able to find more of a balance. I don’t need to stuff myself at every meal, but I still make sure I have all the energy I need. I try to eat mainly lean protein, veggies, good quality carbs, but I don’t restrict anything completely and I enjoy a treat almost every day. 9. What/who inspires you the most? Just seeing everyone show up to try their best and work their hardest everyday is inspiring. No one is at the gym to slack off, no matter what else they have going on that day. Also, seeing people who are 15, 20, 30 years older than me who are in such incredible shape is so motivating and proves that age is just a number.